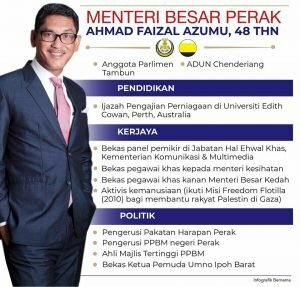 Many Perakians are worried about Perak MB, Ahmad Faizal Azumu’s, stewardship of Perak. They are worried about his inability to control the things that happen under his nose – like Bukit Kledang, a hill which is visible from Ipoh, and not tucked away in the jungles around Gerik or Lenggong. They fear his close ties with Umno-Baru. His special adviser is a former Umno-Baru man, whose appointment is as reassuring as having the local butcher as one’s surgeon. So, let us start with these 13 simple questions, for Ahmad Faizal Azumu. What is your vision for Perak and how do you propose to entice the thousands of young Perakians, who left Perak to seek better opportunities, elsewhere, such as in Singapore, Penang, Kuala Lumpur and abroad? 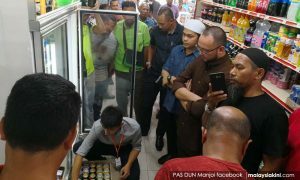 Perakians were disappointed with your handling of the Manjoi mob, when a group of extremists stormed into a shop and demanded the shop assistants remove the alcoholic beverages from the shelves. 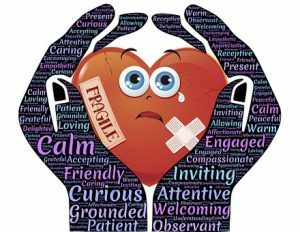 If you were given another chance to manage the situation, how would you have dealt with it? The rakyat was outraged by the revelations that former prime minister, Najib Abdul Razak had appointed his loyal aides to GLCs and given them huge salaries. When Anwar Ibrahim paid you a visit during the last Ramadhan, he said that there should be no hasty action against GLCs. What is your reaction to Anwar’s remark? Despite Anwar’s suggestion, you have removed the CEO of Perbadanan Kemajuan Negeri Perak, PKNP, Aminuddin Md Desa, and seven executive officers, for overspending. Why do you think former MB, Dr Zambry Abdul Kadir, did not see the waste which these men caused the state (approximately RM150,000 per month or RM1.6 million a year? Will there be more sackings? Despite the Perak’s Mentri Besar Incorporated (MB Inc) incurring RM40mil in losses, it still approved staff bonuses payments, splashed out on retreats and bought luxury vehicles. The losses were uncovered only after MB Inc’s accounts from 2012-2015 were recently audited. The audit for 2016 and 2017 is still being done. Dr Zambry had failed to carry out any audits since 2012. 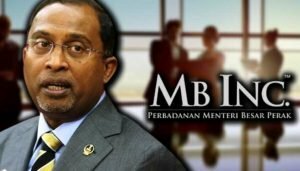 Will the former MB, Dr Zambry Abdul Kadir, be investigated for the mismanagement of MB Inc? How transparent is MB Inc’s operation? 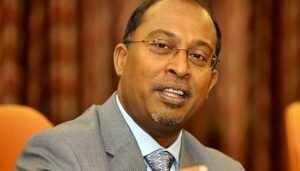 Just before GE-14, it was alleged that Dr Zambry reneged on his promise not to prohibit the award of timber rights on Orang Asli (OA) lands, to loggers. Will you reverse this process? A Khazanah report said that Perak is the second poorest state, after Kelantan, in peninsular Malaysia. Last Century, we were the richest state after Selangor. We had rubber, tin, oil palm, guano and minerals. 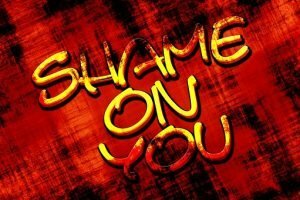 Mismanagement by successive Umno-Baru/BN governments robbed us of our wealth, and our pride. Many had to leave Perak to seek better pastures, out of Perak, or overseas. How do you propose to empower people and improve their living standards? Perakaians have yet to hear your proposals and vision, for the state. There are serious allegations about the veracity of your degree. The threat of Umno-Baru and PAS using this allegation against you, in the future, is real. How will you pacify the detractors? Are the allegations true? 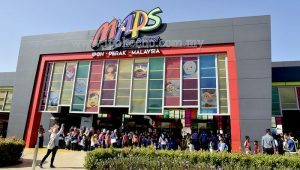 How do you justify the spending of the alleged RM3 million, on the “Raya Open House” at the MAPS theme park? How do you justify using taxpayers’ money to aid MAPS, the theme park, which bleeds the taxpayers’ money? By the way, who owns MAPS? The state government, and you, as MB, should be administering the state, not subsidising failing businesses. Why not cut your losses and sell MAPS? 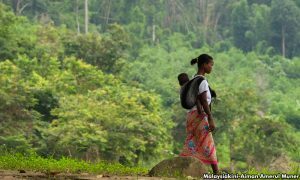 Last November, Bernama reported that you had told indigenous tribes to “look for alternatives” to boost their “village economy”, to stop them from “indulging in a culture” of seeking help from those with influence. You said, “The government is ready to help but we are asking them (Orang Asli in Perak) to forget about the culture of expecting outsiders to provide items and help them. Are you aware that the state allows both legal and illegal loggers onto the OA ancestral lands. The OA land rights are not recognised. They do not have a choice. They have poor healthcare and levels of education. 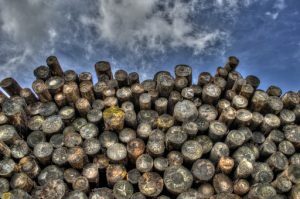 Timber concessions and logging rights are given to companies. These companies are out to make money and they do not respect the rights of the OA. These logging companies allegedly acquire their logging licences because they exploit a “kabel” to those with influence in the state. In Kelantan, there are allegations of conversions of the OA to Islam, so how is this protecting their culture? The OA who do not subscribe to Islam, are not assisted. Is the same discrimination being practised in Perak? What has the state done to preserve the culture of the OA? Last January, you said Perak practices sustainable logging. You claimed that sustainable logging does not affect the livelihood of the OA in the state. Some OA villages are without clean water. Some villages have found cracks in the soil between their homes. What has the state done to address these problems? So what is the Perak plan to help the OA uplift their lives? Last October you said that seeking UNESCO World Heritage Site status for the Royal Belum State Park, in Gerik, will deprive Perak of much-needed revenue from logging. A few days ago, on 8 February, you said that logging provides jobs. You said, Protests against logging activities, near Kampung Orang Asli Cenux in Gerik, will only hurt the timber industry“. The OA community claimed they were threatened by Forestry Department officers, after creating a blockade to prevent logging activity from destroying 80 ha of land, on which their ancestral land and settlements are situated. The Forestry Department denied making the threat. So who is telling the truth? Are you more concerned about the logging industry than people’s lives? Logging alone will not provide jobs for everyone in Perak. 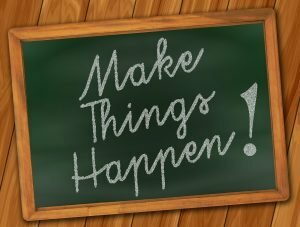 Where is your vision for creating employment in Perak? In the latest scandal, the Bukit Kledang reserve has been denuded by so-called illegal settlers. This happened under your nose. One can see Bukit Kledang from Ipoh. Your punishment for the people who cleared the land is for them to do some remedial measures, like terracing and replanting to prevent soil erosion. How about punishing the people in government who should have been aware that this was happening in their own back yard? How about fining, punishing and jailing the leaders of the group who cleared the hillside of vegetation? Giving them a rap on the knuckles will only encourage others to repeat the same crimes. What is stopping you from coming down hard on criminals? If you cannot look after Bukit Kledang, which is visible from Ipoh town centre, how can Perakians entrust you with the stewardship of Perak? Good, that is one question that has been addressed. Now will he answer the other 12 questions? This is a long list of questions. I am a Perakian. I want the MB to answer each of these 13 questions clearly. No ifs, no buts and no promises. Just straight answers please. We have lost confidence in your administration. The truth is MB Perak lied. Tipu, tipu the rakyat of Perak. It’s revealed that the approval for stripping Kledang Hill BOTAK was approved in Nov 2018 & not the forest was de-gazetted in 2015. Those culprits in the forestry dept, Mb Inc & the developer NJ Development must face the law & if found guilty, SEND THEM TO JAIL. This should teach those who abuse our forest a lesson! the rakyat will esp. Perakians will not tolerate! An excellent collection of misdeeds! Many of the 13 points you made also appy to other States. Listing them out for each State would help – not so much to criticise but as guidelines for action.